There is one very important tool that you currently have at your disposal to leave your legal practice. It’s a simple tool. You have used it before. It makes the (seemingly) overwhelming takes like Leaving the Law doable. But you are likely ignoring it. 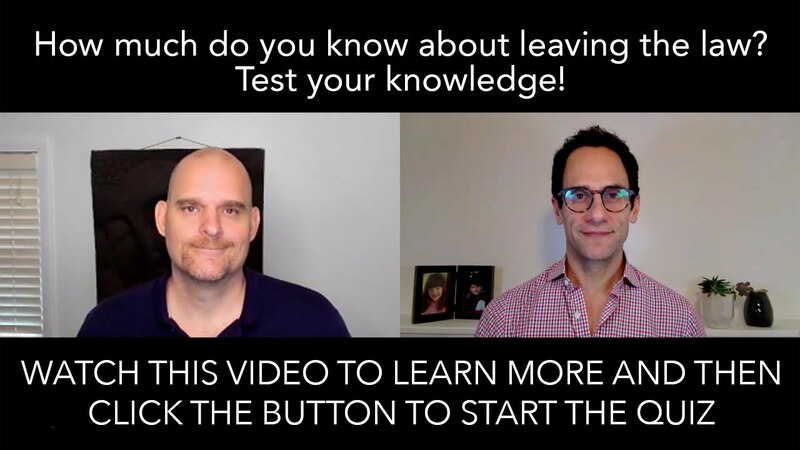 I shot the below video to tell you what this tool is, and how you can access and use it to your best advantage to leave the law. 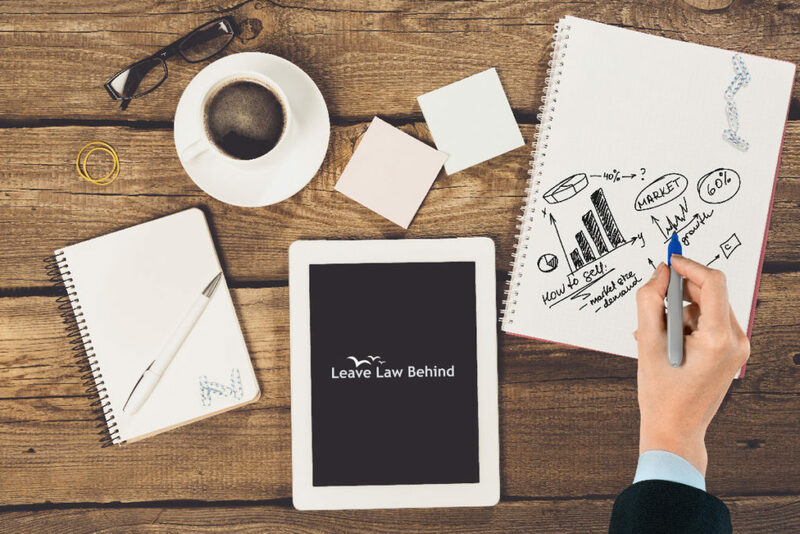 You can always access our free resources at www.leavelawbehind.com. Now, after watching the video, do you still not believe that Babysteps will help you leave the law? Let me prove to you that you can do it. If you’re ready to leave the law, schedule the best Babystep you can take right now, a Strategic Coaching Call with me, Casey Berman. 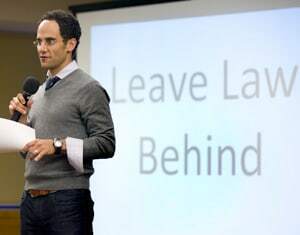 Sign up here: https://leavelawbehind.com/strategic-coaching–consult/.